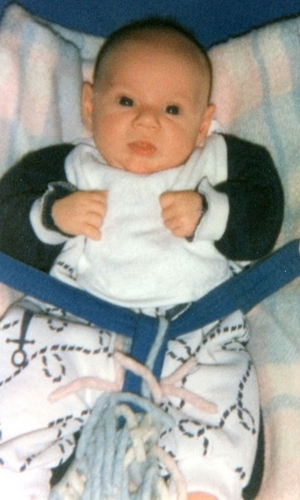 Niall As A Baby Aww (Rare Pic) x. . HD Wallpaper and background images in the 나일 호란 club tagged: niall. This 나일 호란 photo contains neonate, newborn, newborn infant, and newborn baby.